If you're the type of person who wants to get in and out of the kitchen as fast as possible, here's what you need to do! Not everyone has time to cook elaborate weeknight meals, whether it's for one person or a family of 5. 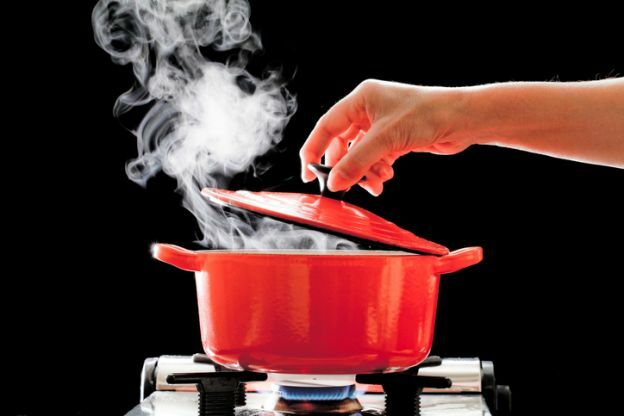 Here are our best tips to making dinner in a pinch!